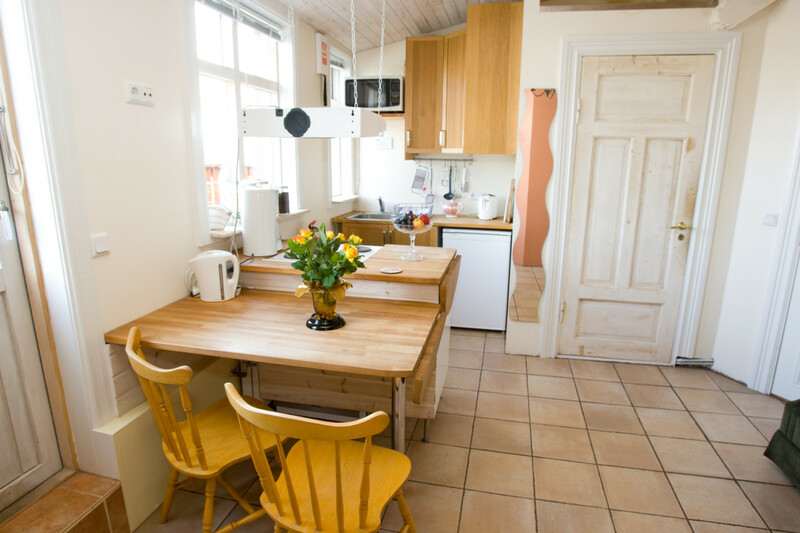 Welcome to our cozy family run guesthouse in down town Reykjavik. 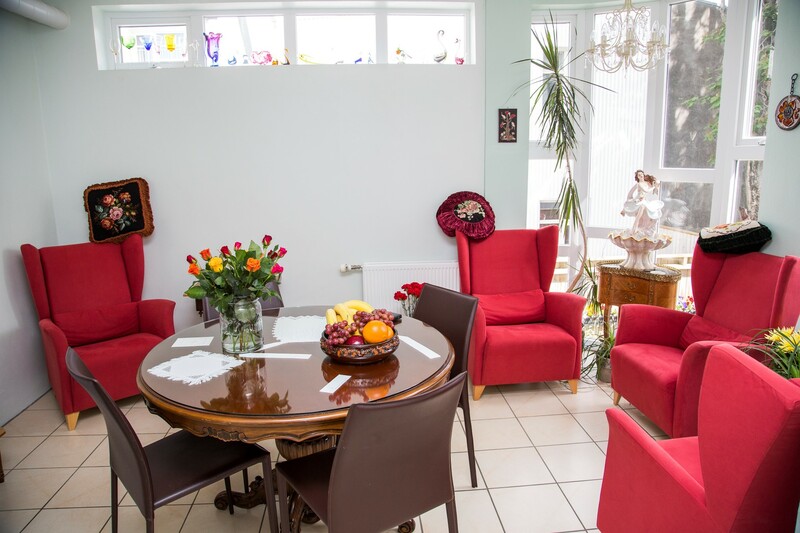 All the main attractions of the city are in walking distance from our doorstep. 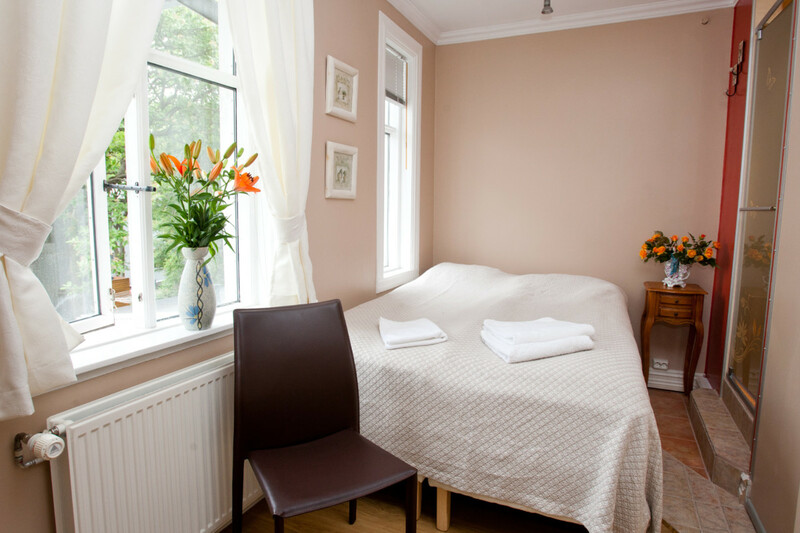 The guesthouse is in a quiet street in the most charming old part of the city. 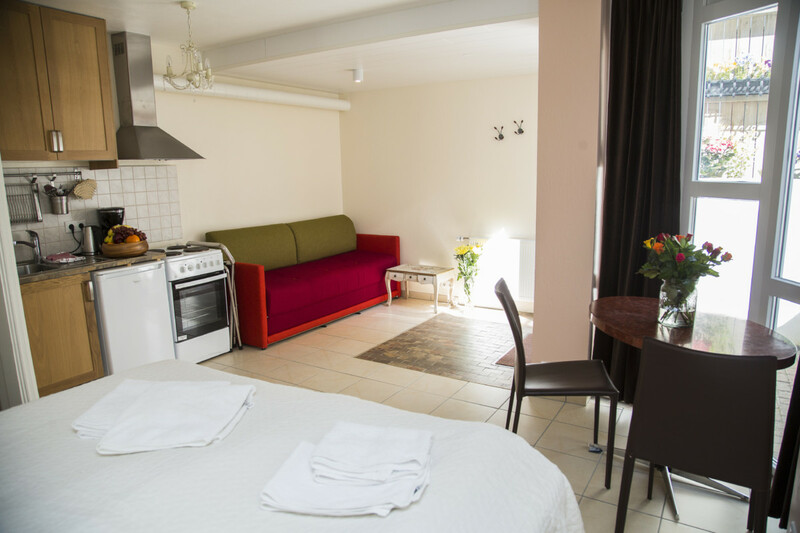 We offer you single, double, triple and family rooms and apartments all non smoking with internet connection included. 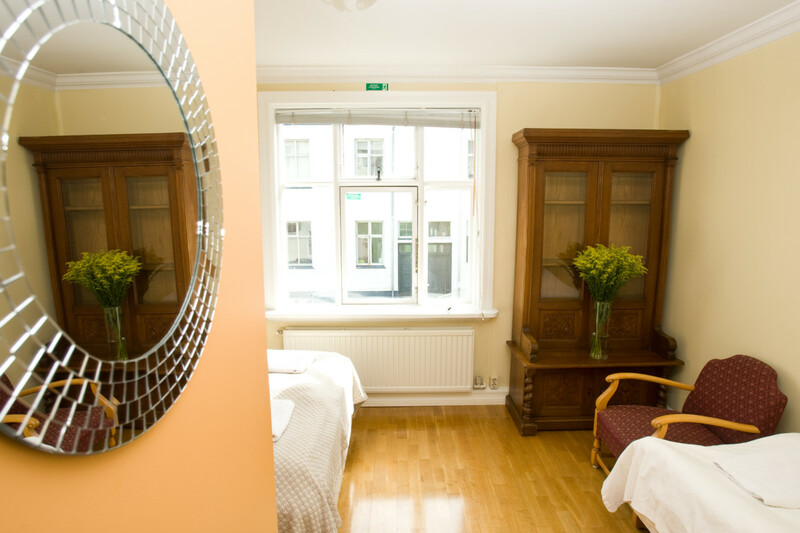 We welcome you to stay in our lovely guesthouse in the heart of Reykjavik. 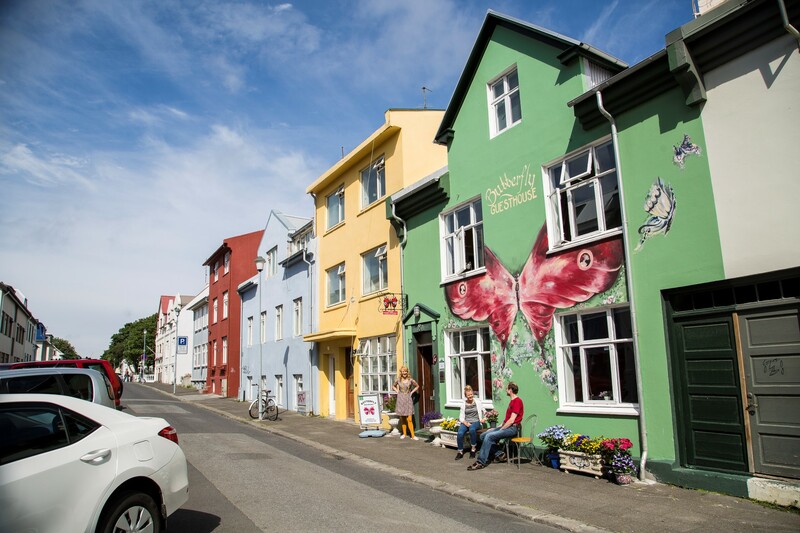 From here you can experience all the main wonders of downtown Reykjavik. From our little quiet space you have a unique chance to experience the capitals fun, food and excitements. Awaiting just a few footsteps away from our doorstep are galleries, museums, swimming pools and the new grand concert hall Harpa. 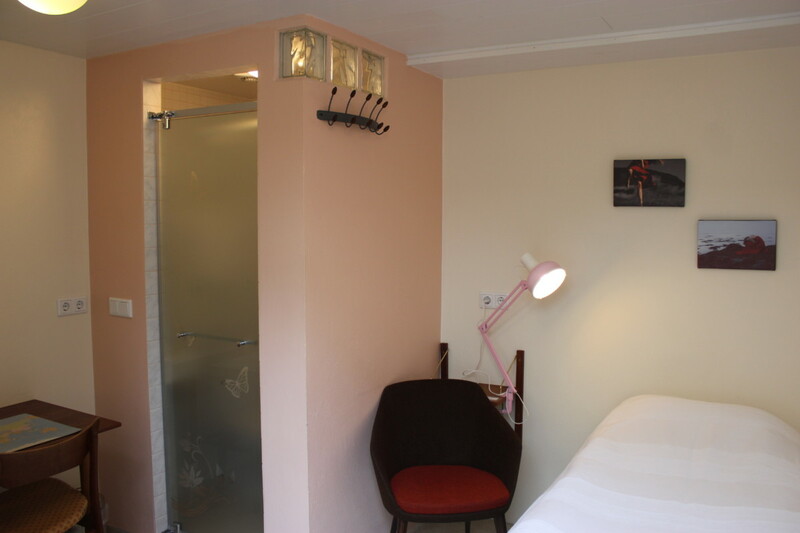 While exploring the city that flourishes with culture of all kinds you can rest comfortably in Butterfly guesthouse.